Super excited to announce that we are bringing back our Krampus party with Indie88Toronto on December 9th at The Rec Room Toronto. 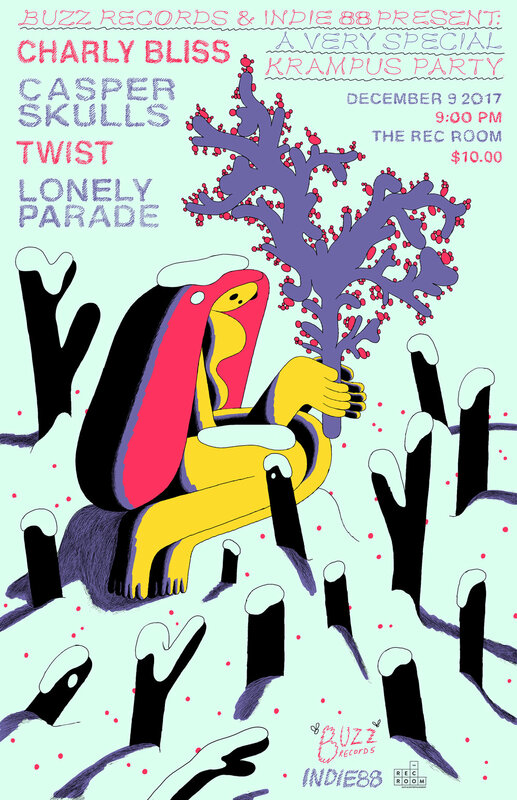 This year we are happy to host Charly Bliss, Casper Skulls, Twist and Lonely Parade! Limited $10.00 Advance Tickets available Online and in-store via Rotate This and Soundscapes.